In the first singles, Juan Camilo Huertas loss to Guillermo Cabral of Oxford College, 6-1, 6-2. Huertas will face Justin Howes of Elgin CC in the Consolation bracket tomorrow at 9:30 AM. In the second singles, Jose Robles Lopez defeated Sacha Borel of Onondaga, 6-4, 6-4 to advance to the quarterfinal round. The second-seed will face Andrew Macdonald of Rowan College tomorrow at 8:00 AM. In the third singles, Akinari Hotta loss to Kosuke Enami of Elgin, 7-5-6-4 in the quarterfinal round. Akira will face Jacob Harrison of Rowan College in the semi final round of the Consolation bracket tomorrow at 9:30 AM. In the fourth singles, Macgregor Graham loss to Krueger Keene of Illinois Valley 6-1, 6-2. He will face Ryan Charlebois of Onondaga in the Consolation bracket tomorrow at 9:30 AM. In the fifth singles, Daniel Rivera advances to the semis after defeating Shub Sharma of Mercer 6-0, 6-1. He will face Gordon Hua of Oxford College tomorrow at 8:00 AM. In the sixth singles, Ulyana Kitcmanuk loss to Matthew Copani of Onondaga, 6-4, 6-2. Ulyana will face Tyler Doughty of Illinois Valley in the Consolation bracket tomorrow at 11:00 AM. In the first doubles, Huertas and Lopez defeated Sebastian Gonzalez and Andrew Macdonald 6-2, 1-6, 7-6 (3), to advance to the semi final round. The duo will face Mostafa Moamen and Safie Moamen of Illinois Valley tomorrow at 12:30 PM. In the second doubles, Graham and Hotta defeated Ryan Charlebois and Eric Day of Onondaga 7-5, 6-3, to advance to the semi final round. 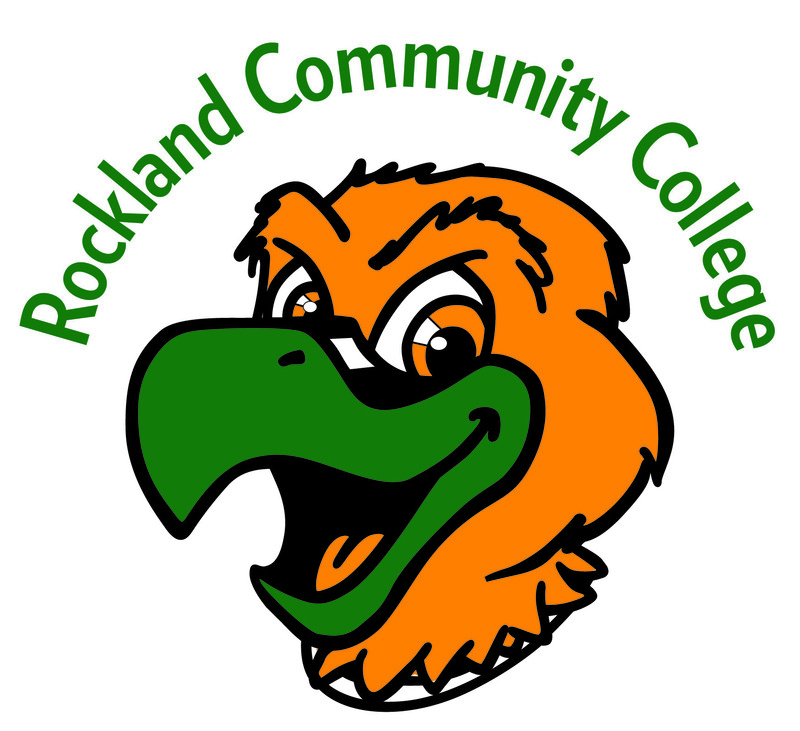 They will face Jacob Evans and Emir Hamzic of Brookdale CC tomorrow at 12:30 PM. In the third doubles, Daniel and Jovan Rivera loss to Riad Hamzic and John Kelly Thompson 6-2,6-4. The duo will be playing the finals of the Consolation bracket against the winner of Copani/Mazuroki and Moshage/Needs on Wednesday at 11:00 AM. For more information about the National Tournament, click here.